Plus 4 tips for snagging the best cyber sales. 1. Nordstrom is offering up to 62% off bridesmaid dresses and select gowns in addition to free shipping. Listed as one of the best stores to find bridesmaid and mother-of-bride dresses, don’t miss this opportunity. 2. Bed Bath & Beyond is offering free shipping on orders over $25 and closeout and clearance deals on wedding registry items such as fine linens, home décor and kitchen merchandise. Up to 50% off markdowns on some bedding and clearance items. A good place to look for sudden markdowns on Monday morning. 3. Offering up 25% off select regular and sale price items, for a total of 45-60% off already reduced items, with free shipping, Bloomingdale's is known for designer brands a high-end registry items with a variety of name-brand appliances for your kitchen and home. 4. Blue Nile Jewelry has sales that could save you up 50% off Cyber Monday exclusives. If you are still looking for bridesmaid gifts or accessories, (or that special ring! ), this could be a great option. 5. Crate & Barrel is offering 15% off full price purchases and free shipping. 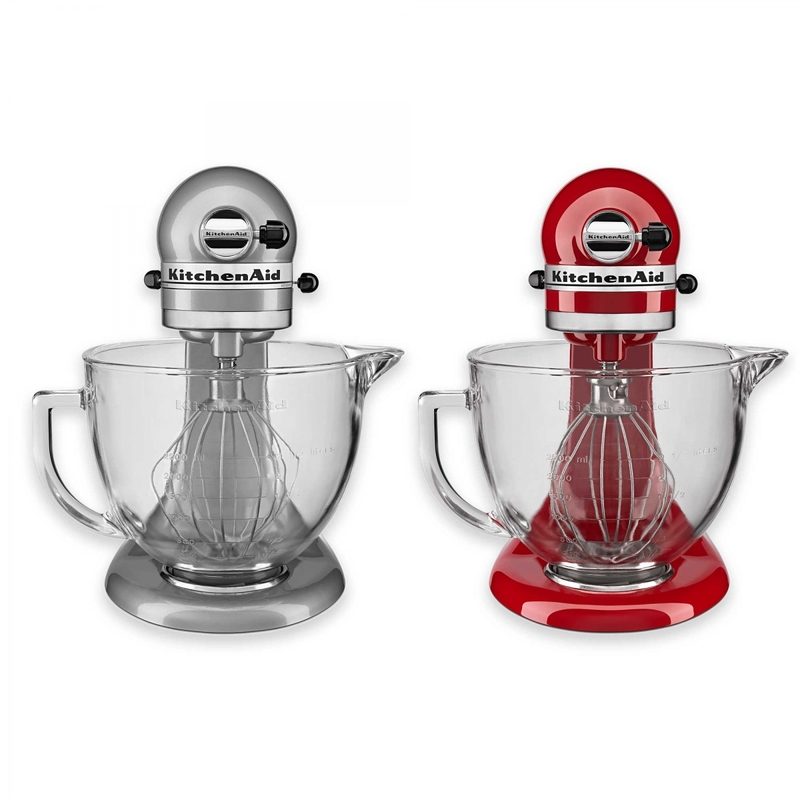 They have a versatile site with endless options for wedding décor, wedding registry must-have’s and kitchen accessories. 6. Anthropologie has 25% sale items and free shipping, perfect for bridesmaids gifts or registry items. 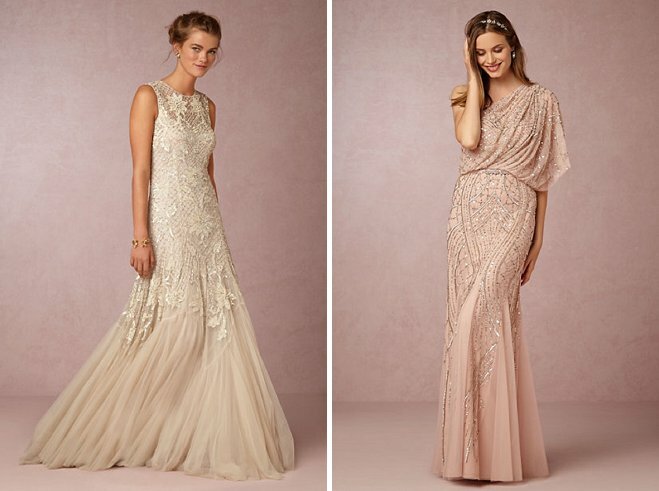 Their sister wedding store, BHLDN is offering 20% off sale styles (wedding and bridesmaid dresses!). 7. Williams Sonoma's holiday tabletop items are slated to go 20% off and they've got steep discounts on cookware and cutlery, like 60% off All-Clad Essential and All-In-One pans. If you haven’t purchased a gift for your newly engaged friends or family members, this is the place for well-known kitchen brands and cooking insight. 8. Shutterfly, the online print service site, is offering 50% off custom photo books, calendars and other digital print packages. If you're a recent newlywed and still need prints made from your big day, this site has excellent deals for you with the option to send to family members. 9. 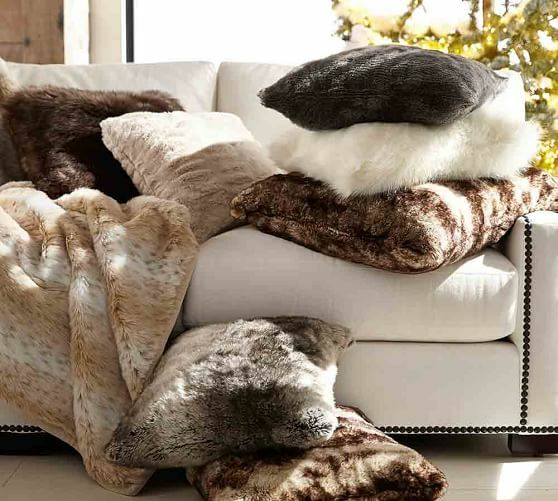 Pottery Barn is offering 30% off on all throw blankets and 15% off robes and slippers, making thoughtful gifts for bridesmaids & groomsmen, or even romantic bundles for the nearly or newlyweds in your life. 1. Make online wish lists ahead of time. Save your online shopping cart or wish list the night before so you can easily purchase items Monday morning before inventory and sizes run out. 2. Compare prices as much as possible. If you see a deal for a common product, look at a few more places before you decide to purchase. 3. Free shipping is almost as exciting as a discounted item. Keep an eye out for reduced items that include free shipping. 4. Lastly, have fun with it! Get those items that will benefit you in the long run and save you money on your wedding day or on your wedding gift purchasing.